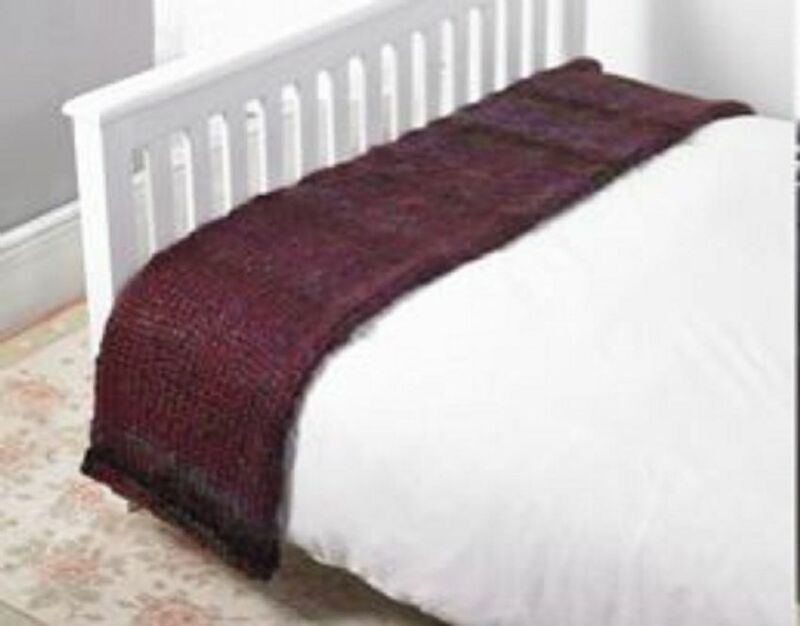 Lovely knitting kit to make a cosy bed runner. Kit contains 4 balls of 200g super chunky yarn and luxury 20mm bamboo knitting needles. The pattern is on the ball band of the yarn. 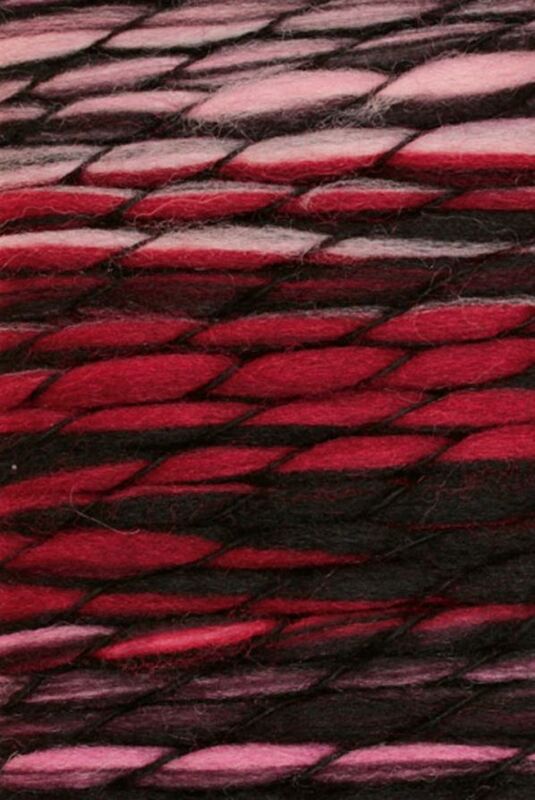 Yarn contains 52% acrylic and 48% wool. Hand wash only.